People love getting things done instantly, and they expect everything to be so. Browsing has made everything easier. But that’s not enough. When it comes to browsing a website that you use daily, it might become overwhelming, because every time you have to open the browsers, type the website URL and then search for it. Once, This we called instant, but not now with technology so much forward. Asana, the task organizer, is preferred by 1000’s of companies to get work done before the deadline is met. This is done by adding the tasks to a board and monitoring them online. When the users preferred this best task management tool, they sought for better options to gain access to Asana instantly. The one click away desktop apps are top technology which helps users get access to the site in just a click. And creating one manually for your website can cost you more. Like, Hiring a development team. And waiting to get your desktop app working. Both of this can cost you a huge amount. Moreover, your desktop app has to be optimized so that it works on all platforms including Mac, Windows, and Linux which is quite challenging. As an alternative to this, People rely on online desktop app builder such as Web2Desk. Before getting into Web2Desk, let’s take a look at the advantages of the Desktop app. Discoverability: A desktop app is added to the home screen of the user, making it more discoverable. User Engagement: Desktop apps can increase user engagement. A website can be easily forgotten by the users, and at some cases, the users won’t come back to the website unless it is book barked, whereas when a user adds a desktop app to his desktop, the user may click on it and get engaged with it. Here is this article, which gives you more reasons why you should stick on to a desktop app. Web2Desk is one among the highly rated product of appmaker. This tools can convert any website into a responsive desktop app. A website like Asana is often opened and used by many users over the internet. And, most among them preferred using a desktop app. And they were build using our tool, Web2Desk. Let me walk you through, the advantages that the users of Asana have experienced by building a desktop App using Web2desk. Web2Desk made it easy for Asana users to get access to their work plans and get a glance at it very quickly. The quick access excludes opening a browser and searching for the website. With the desktop app, in a click its opened. The task management tool provided by Asana needs to be accessed by the users frequently. And one click away desktop app by WebDesk made it simpler. By having a desktop app, the users can use the ‘ alt-tab’ keys to access the Asana desktop app quickly. The visibility that a desktop app gives for a website is very high. Because even when the users are not using the desktop app, every time they switch among the application your desktop app is found. The Asana users found it simpler to check into the tasks between the work time. This helped them complete the job quicker with desktop app build using Web2Desk. If user engagement in your website is a concern, a desktop app is a one-stop solution. 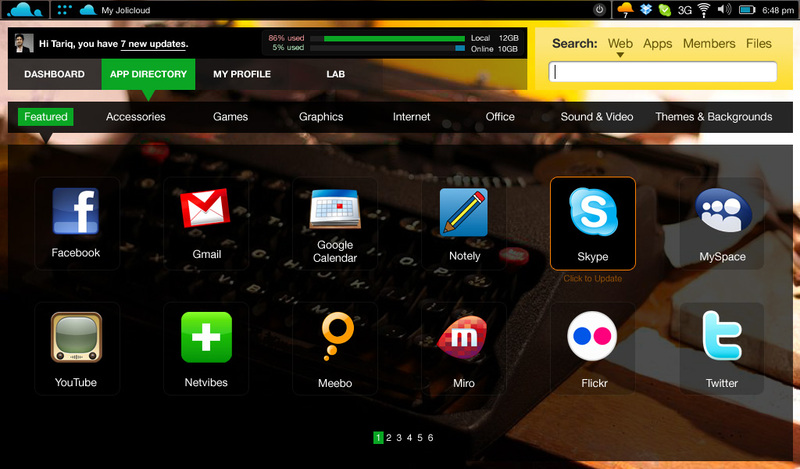 Web2desk is a free desktop app solution, With which the users can easily convert websites into quality desktop apps. The steps to create a desktop app are so simple, and hence one can get their app in no time. Furthermore, Searching and logging into Asana through browsers takes a lot of time. 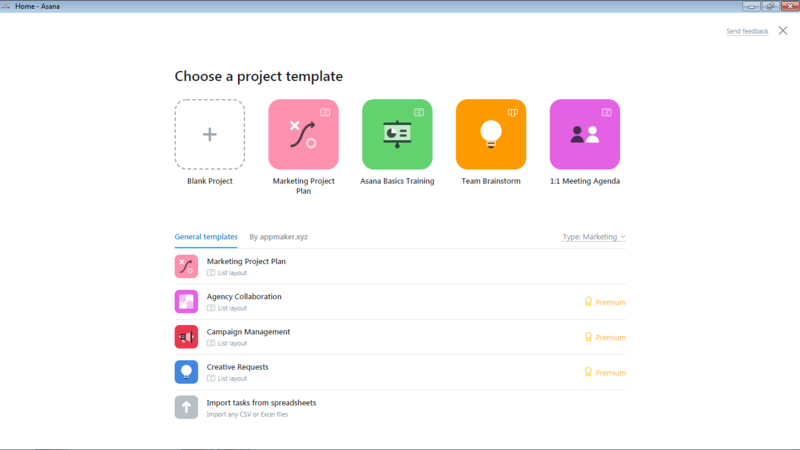 And with a desktop app, the asana users could directly view their tasks and that too at free of cost. The user needs not to worry if they are not a programmer. For Individual purposes the Web2Desk platform lets anyone convert their favorite websites into a desktop app. 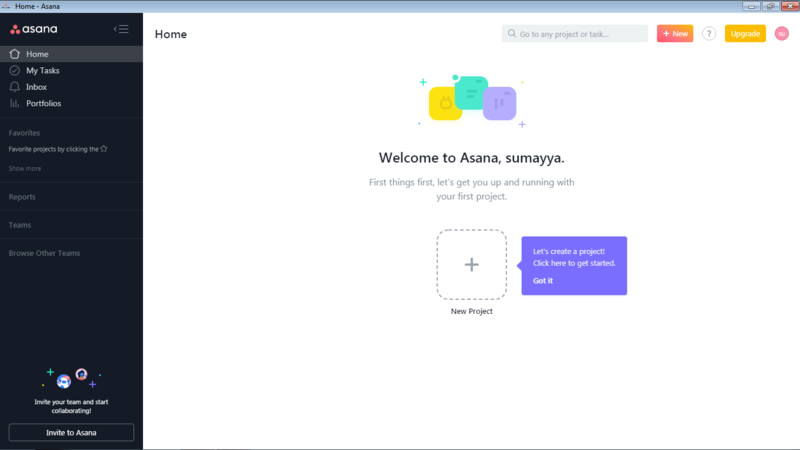 The users of asana got to build their favorite desktop app even without any programming skills. Customization is another feature provided by Web2Desk. It lets you customize the desktop app name, icon and more. Web2Desk provides desktop apps for individuals and as well and business. And for business, they can create a single desktop app and distribute it to their users which makes it, even more, simpler for your users. Why your business should choose Web2Desk? In a sentence we have it done for you. Our Web2Desk business is built by considering small scale to large scale business. Here we provide premium desktop app features. User Engagement is a primary concern that most online business and services are missing, We provide quality desktop apps which is compatible with all platforms like Mac, Linux, and Windows. You can link your desktop app in your website so that all your users find it and use it. You get your desktop app working just as how well your website worked on Chrome. Web2Desk offers quality desktop apps which are highly optimized. To re-engage the user, you can send push notifications to your desktop app users. Whenever there happens an electron update( desktop apps and using Web2Desk are, Web2Desk provide auto-updates for all the business partners avoiding security vulnerabilities. 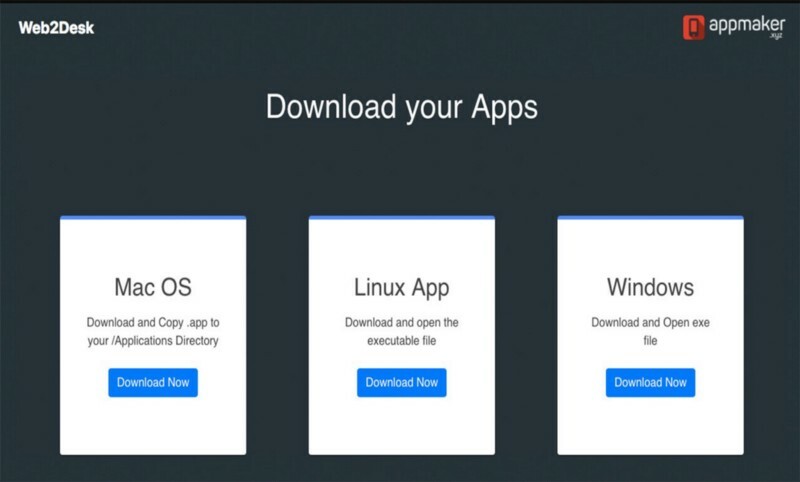 Web2Desk provides Desktop app Installer which lets you update and maintain the app remotely. Advantages of having a desktop app are immense, it can help in boosting user engagement and improve your brand value. Both signals business growth. We found it many forums including Asana’s, the users request for an official desktop app as it can increase effeciency. We welcome online productivity tools such as Asana to join the desktop app building community of ours and witness real growth.